On this episode of Millennial Playbook Podcast, we are joined by Chad Payne. He is a management consultant at A.T. Kearney Inc., and is based out of New York. Chad started working there right after graduating from the Wharton School of the University of Pennsylvania, where he concentrated in strategic management, business economics, and public policy. Chad talks to us about his uncertainty in his preferred career path, and why that ultimately led him to choose a path in consulting. 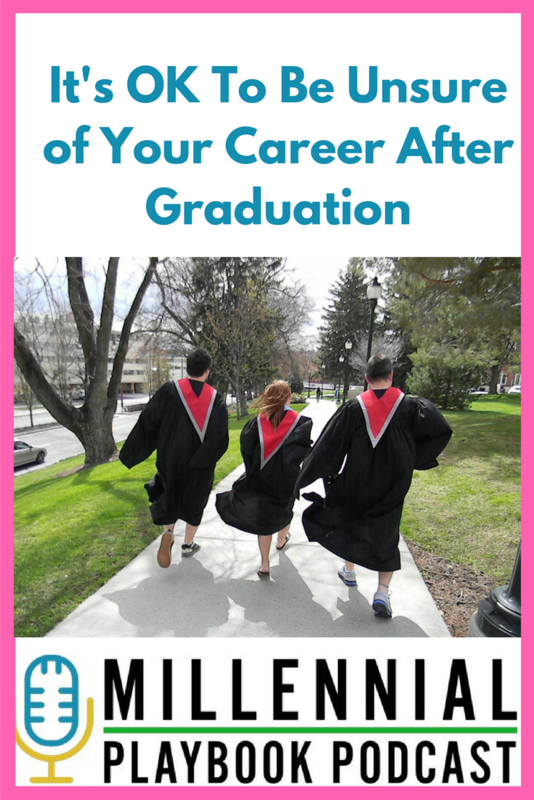 He also has some great pointers for recent grads on specific areas to develop that will give them a leg up.